Déantar staidear ar an nGaeilge mar ábhar éigeantach don Teastas Sóiséarach agus don Ardteistiméireacht anseo i gColáiste Loreto, An Cabhán. Is é an aidhm atá ag an scoil ná Gaeilge a chur chun cinn agus daltaí a spreagadh chun Gaeilge a úsáid ar scoil agus taobh amuigh dá saol scoile. Báitear gach dalta sa teanga gach aon lá sa scoil trí úsáid modhanna múinteoireachta spreagúla. Déantar go leor oibre sa scoil chun béim a chuir ar thábhacht na teanga sa saol nua-aimseartha seo. Bíonn Club Cupán Tae agus Club Gaeilge ar siúl gach seachtain chun deis a thabhairt chuig daltaí chun Gaeilge a labhairt agus chun an Ghaeilge a chur chun cinn. Leanann Roinn na Gaeilge na siollabais atá leagtha síos ag an Roinn Oideachais agus Scileanna. 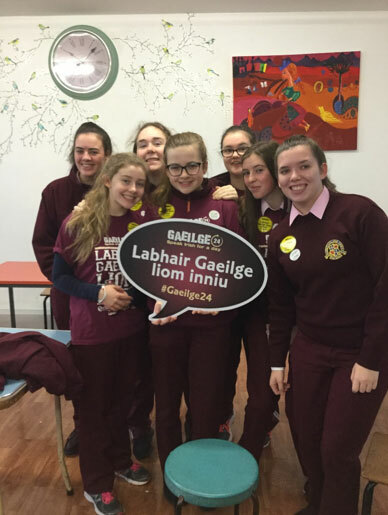 Tá caighdeán ard sa Ghaeilge i gColáiste Loreto agus is cinnte go gcuireann meon dearfach na ndaltaí go mór leis an gcaighdeán sin a shroichint. 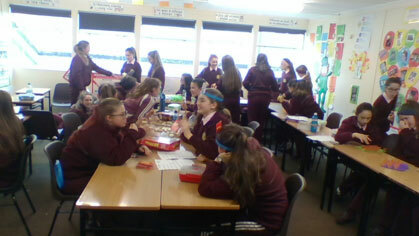 Tá an Ghaeilge lárnach i saol na scoile seo agus níltear ach ag dul i bhfeabhas bliain i ndiaidh bliana! Irish is studied as a compulsory subject here in Loreto College Cavan for both Junior Cycle and Leaving Certificate. 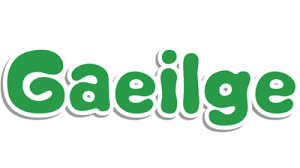 Our school’s aim is to promote the Irish language and encourage students to use Irish at school and outside school also. Students are imersed in the language everyday through a range of teaching methodologies. A lot of emphasis is put on the language as a modern everyday language. There is a Club Cúpán Tae agus Club Gaeilge on weekly which offers students the oppertunity to speak Irish and further promote the language. The Irish department follows all guidelines laid out by the Department of Education and skills. The is high standard of Irish in Loreto College and the positive attitude of students towards the language ensures this standard is maintained. Irish is a central part of school life here and it is going from strengh to strength! Tógann an tsraith shóisearach ar an bhforbairt teanga a tharlaíonn sa bhunscoil. Déantar eispéiris a sholáthar don scoláire atá mealltach agus taitneamhach, agus bainteach lena shaol. Cuireann an t-eispéireas foghlaimthe seo go díreach le folláine fhisiciúil, mheabhrach agus shóisialta an fhoghlaimeora. I gclár shraith shóisearach an fhoghlaimeora tógtar ar a bhfuil foghlamtha aige cheana, tugtar tacaíocht do chur chun cinn a chuid foghlama, agus tacaítear leis chun na scileanna foghlama a fhorbairt a chabhróidh leis tabhairt faoi dhúshláin an tsaoil. The Junior Cycle builds on language development from primary school. Students experience Irish in a way that is enticing, enjoyable and relevent to their lives. This learning experience helps physical, mental and social health of learners. In the junior cycle programme it is recognised that there is prior knowlegde, and support is given to build on this learning and support is given to develop skills for life. Tógann Gaeilge na hArdteistiméireachta ar an bhforbairt teanga a tharlaíonn sa tsraith shóisearach. Dírítear ar na ceithre scil teanga (éisteacht, labhairt, léitheoireacht agus scríbhneoireacht) le go n-ullmhófar an dalta le páirt ghníomhach a ghlacadh sa saol dátheangach ina mairimid in Éirinn, agus spreagtar í lena tuairimí a fhorbairt agus a roinnt. The Leaving Certificate Irish course develops language acquired at Junior Cycle. It focuses on four key skills – Listening, Speaking, Reading and Writing, to prepare students to live in a multilingual Ireland and to encourage students to develop and share their own personal experiences. (a) Cur ar chumas na scoláirí arb í an Ghaeilge a máthairtheanga, ard-inniúlacht in úsáid na teanga a chruthú. (b) Deis a thabhairt do na scoláirí nach í an Ghaeilge a máthairtheanga an teanga a shealbhú i dtreo is go mbeidh siad láninniúil ar chumarsáid a dhéanamh trí Ghaeilge. (c) Cumas Gaeilge na scoláirí a fhorbairt i dtreo is go mbeidh siad láninniúil ar na scileanna uile, éisteacht, labhairt, léamh agus scríobh, a ionramháil go cuí. (d) Léargas a thabhairt do na scoláirí ar chultúr, ar shaíocht agus ar litríocht na Gaeilge agus deiseanna a chur ar fáil dóibh iad seo go léir a bhlaiseadh i sochaí ilchultúrtha agus ilteangach. (e) Meon dearfach i leith na teanga a chothú sna scoláirí, ag cur san áireamh gurbh fhéidir gurb í an Ghaeilge san Ardteistiméireacht an teagmháil fhoirmiúil dheiridh a dhéanfadh formhór na scoláirí seo leis an teanga. Clár cuimsitheach, taitneamhach, fuinniúil, gníomhach, spleodach is ea an Ghaeilge san Idirbhliain a thugann deis do dhaltaí feabhas a chur ar a chuid scileanna Gaeilge. Tá clár na hIdirbhliana deartha mar dhroichead idir an Teastas Sóisearach agus an Ardteistiméireacht. Cuirtear béim láidir ar an teanga labhartha san idirbhliain ina dháiltear 40% de na marcanna don bhéaltriail. Déantar staidéar ar go leor topaicí eagsúla, mar shampla Cultúr na hÉireann, Logainmneacha, Amhránaíocht, Béaltriail don Fáinne, Scannáin, Litríocht agus Gramadach. 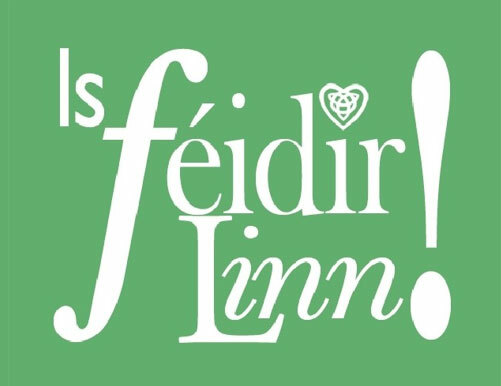 Cuirtear béim chomh maith ar imeachtaí idirgníomhachtaí cósúil le Gaeilge 24, Rith, Seachtain na Gaeilge, Ceol srl. 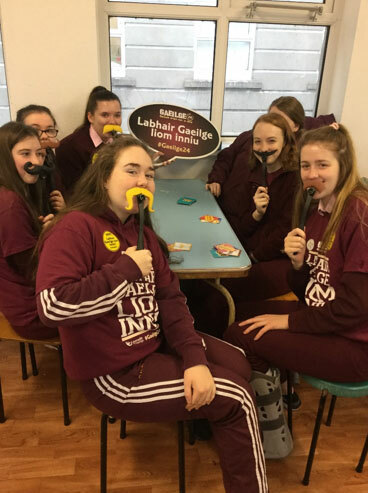 Transition Year Irish is a comprehensive, fun, enjoyable, active course that gives students the oppertunity to improve their Irish language skills. Transition year Irish is designed as a bridge between Junior and Senior Cycle. There is a strong emphasis on the Irish Oral exam which is awarded 40% of marks. 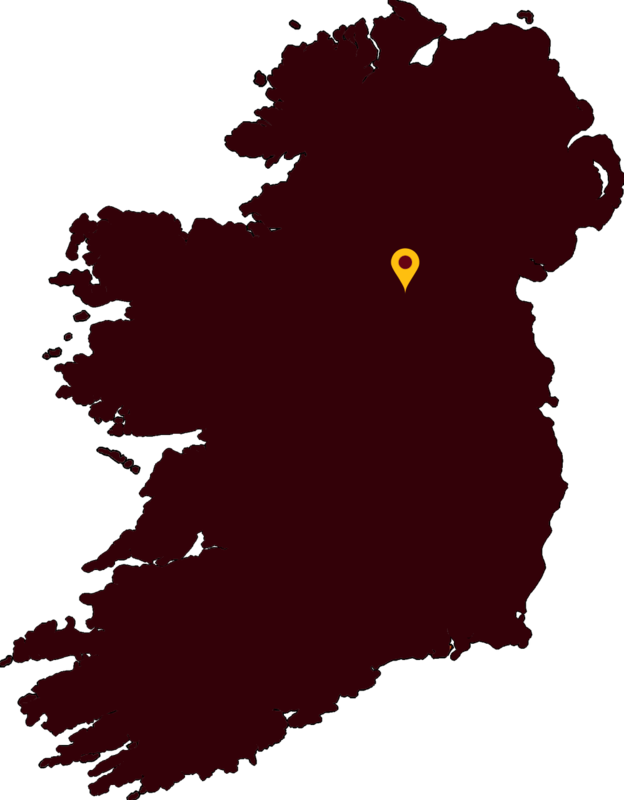 The following topics are studied: Irish Culture, Placenames, Songs, Irish oral for Fáinne, Film, Literature and Grammer. There is an emphasis placed on interactive events such as Gaeilge 24, Rith, Seachtain na Gaeilge and Music. Gan aon agó, Is croí-ábhar í an Ghaeilge i gCóláiste Loreto a choinnigh suas leis an saol thar na blianta agus inniú is áit ghnóthach bheomhar í roinn na Gaeilge. Is roinn í ina bhaintear úsáid as an teicneolaíocht is déanaí agus na módhanna múinte is nua aimseartha ina cuid teagaisc. 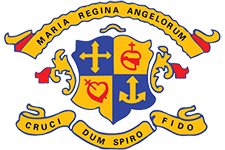 Without a doubt, Irish is at the heart of life here in Loreto College and over the years the Irish department is a hive of activity. As a department we use the latest technoloy and modern teaching methodologies in our teaching. “Not to learn Irish is to miss the opportunity of understanding what life in this country has meant and could mean in a better future. It is to cut oneself off from ways of being at home”. 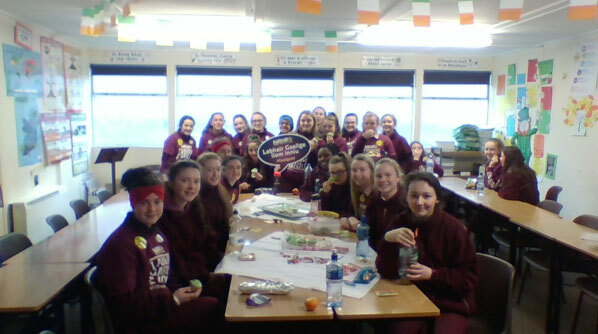 Bronnadh scoláireachtaí gaeltachtaí ar dhaltaí Coláiste Loreto le déanaí. Beidh said ag freastal ar chúrsaí gaeltachta le Coláiste na bhFiann agus Spleodar i rith an tsamhraidh. Comhghairdeas mór leo go léir. 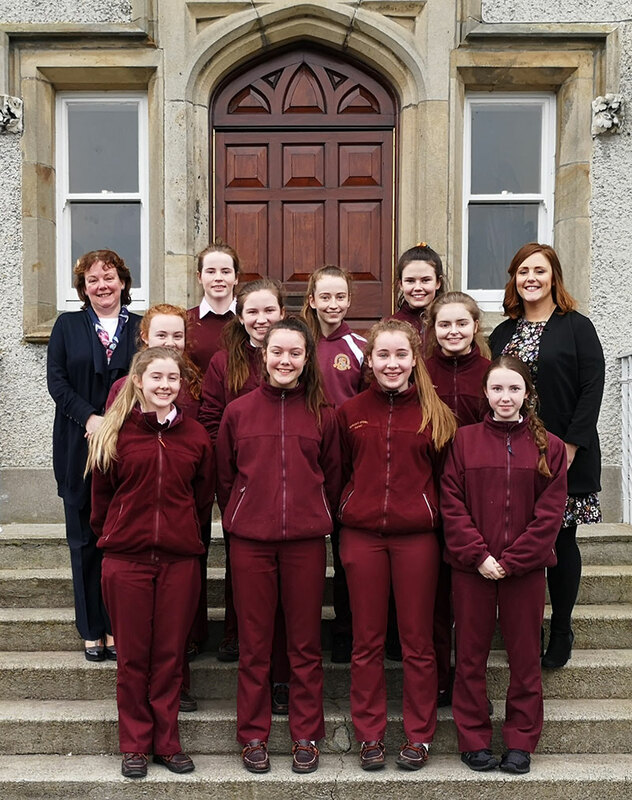 Gaeltacht scholarships were awarded to students in Loreto College recently. They will be attending Gaeltacht courses with Coláiste na bhFiann and Spleodar during the summer. Congratulations to them all!